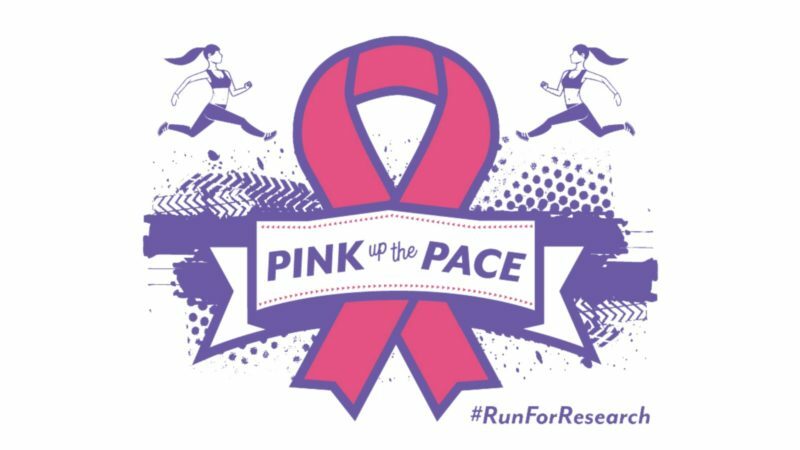 Pink Up the Pace - Downtown Manhattan Inc.
Support breast cancer research by joining us downtown for the third annual Pink Up the Pace 5K and Honor Walk on April 13, 2019 at 8:00 AM! The 5K race route takes you up and down Poyntz, and we’re also adding the option of a mile-long Honor Walk this year. Families and friends can sign up as a team with members participating in either event. Be sure to stay and celebrate afterward with pizza on the patio! If you can’t make it on race day but still want to support the cause you can register as a virtual runner and run with us wherever you are! The week of the race we will send your race t-shirt to you so you can rock the pink as well. Run as a team, individual, or virtual participant! Enjoy the K-State Marching Band kicking off the race between 3rd and 4th Streets on Poyntz and celebrate afterward at the pink party on AJ’s patio. – A super soft pink t-shirt – register now to secure your size! 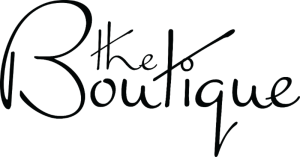 Thanks to The Boutique, anyone registered for the 5K participating as a cancer survivor or in memory of someone will be entered for a chance to receive a beautiful set of handcrafted Sorrelli Jewelry made from Swarvoski Crystals (valued at over $300). A portion of the proceeds will go to support the Johnson Cancer Research Center. Register by April 1 to secure your t-shirt size. Sizes can’t be guaranteed after that date. Already registered? You can pick up your race packet on Friday, April 12 at Manhattan Running Company (1129 Garden Way) or on race day at the registration table.